Cecily Davis is out to avenge her loss in a rematch with Suzanne Wilson, fighting MMA at Victory Fights 4. Suzanne Wilson fights out of Impact Gym. Cecily Davis fights out of Gym 01 in Portsmouth. Wilson won their first fight after an intense back and forth match, which you can watch below. 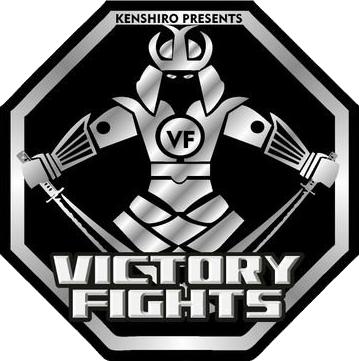 Get your tickets to Victory Fights 4 now!